CLOSEOUTS . 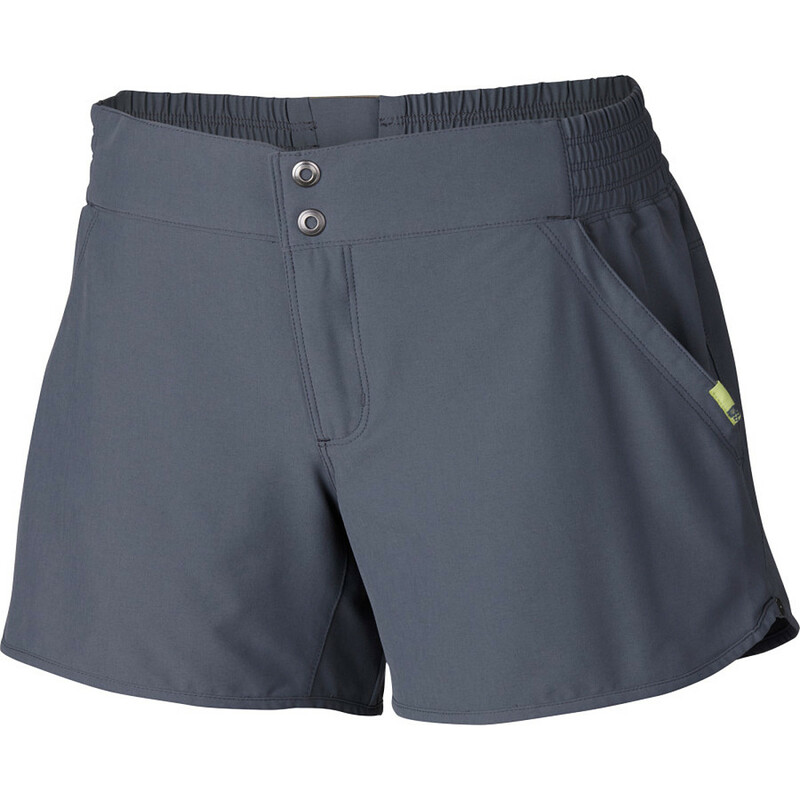 Bouldering to biking to football in the park, Mountain Hardwearand#39;s Petrina shorts offer soft, stretchy performance with a quick-drying, sun-protecting edge. Available Colors: PLUM, BLACK, GRAPHITE. Sizes: 2, 4, 6, 8, 10, 12, 14, 16. 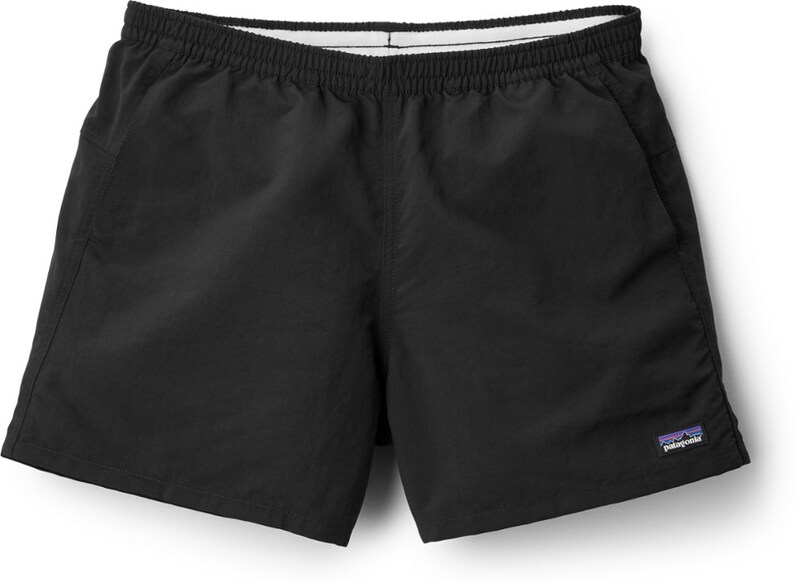 Keep it light and lean with the Mountain Hardwear Women's Petrina Short. Hit the rock wall or gym with optimal mobility thanks to its stretch fabric and crotch gusset, or take shelter with its DWR finish and durable construction. Low-profile snaps won't interfere with your harness or chalk-bag sling, and an engineered waistband with elastic provides all-day everyday comfort. Lightweight, stretchy short moves like a second skin. Whether you're climbing or cross-training, the Petrina provides dynamic flexibility and toughness to spare in a casual short that looks great anywhere. UPF 50 protection blocks out harmful UV rays. 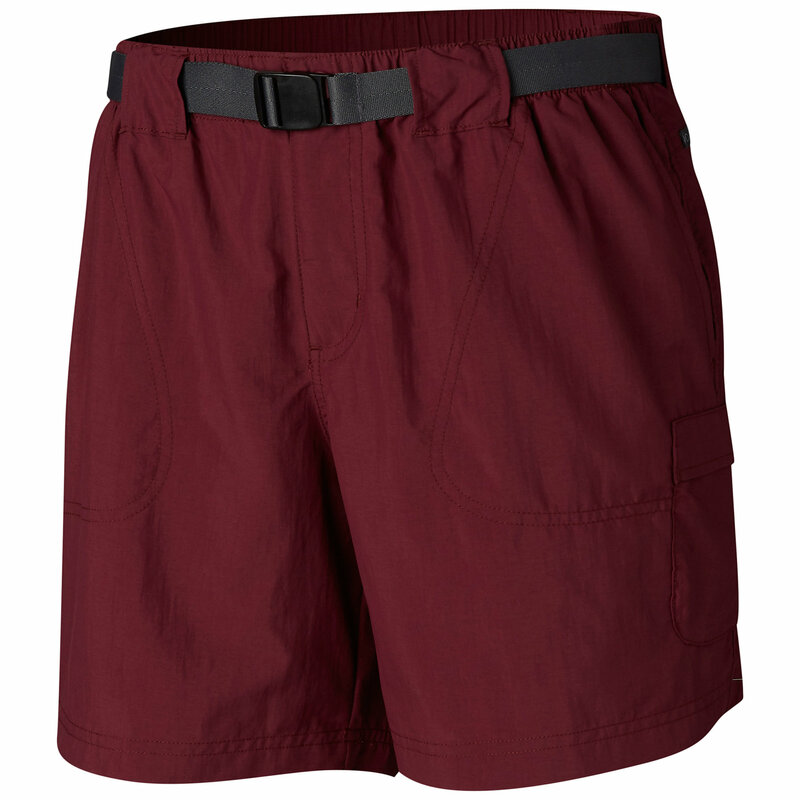 The Mountain Hardwear Petrina Shorts are lightweight, stretchy shorts that move like a second skin. 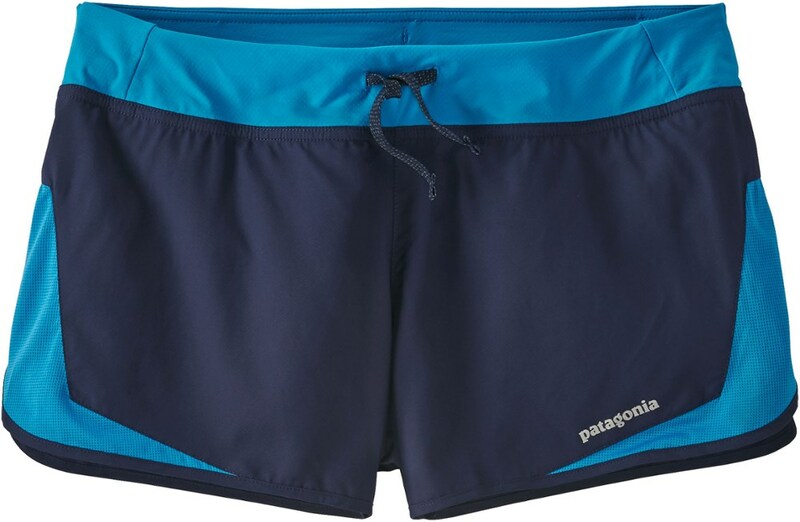 Whether youre climbing or cross-training, the Petrina provides dynamic flexibility and toughness to spare in a casual short that looks great anywhere. UPF 50 protection blocks out harmful UV rays. 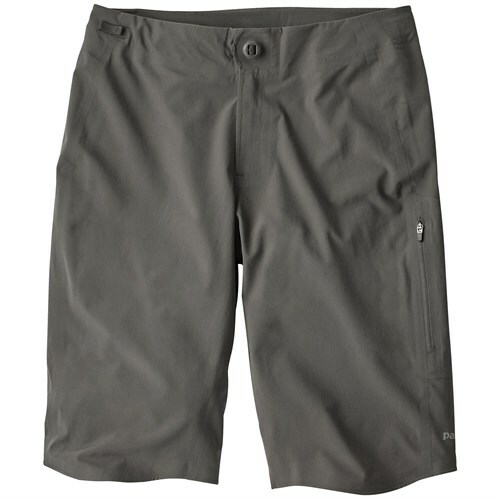 The Mountain Hardwear Petrina Short is not available from the stores we monitor. It was last seen April 1, 2015	at Sierra.